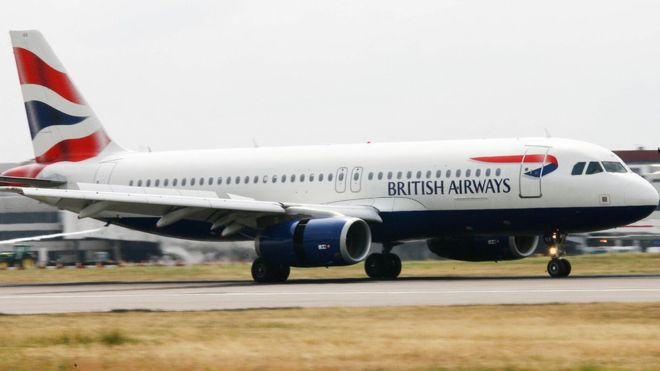 Remember how a week ago, British Airways thought that they had collided with a drone? British authorities are speculating that they might have hit something a bit more harmless: a plastic bag. "And indeed the early reports of a dent in the front of the plane were not confirmed — there was no actual damage to the plane and there's indeed some speculation that it may have even been a plastic bag or something.